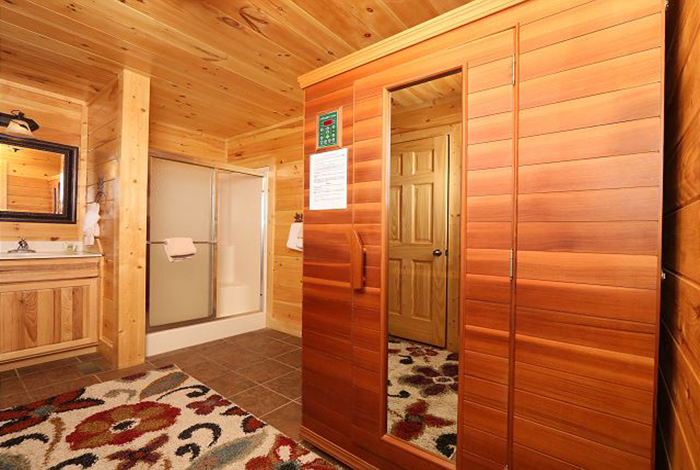 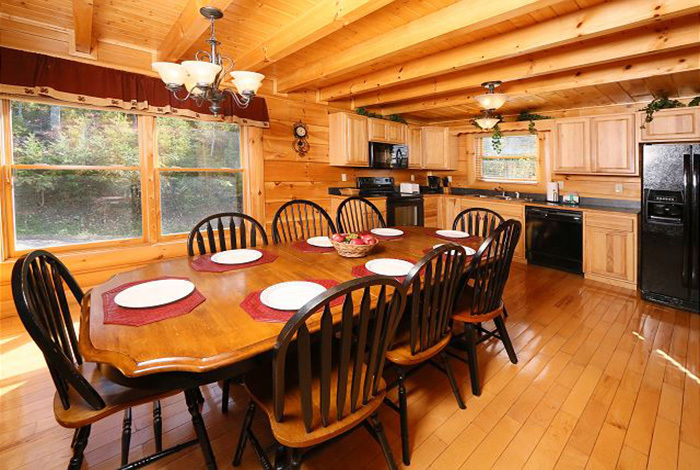 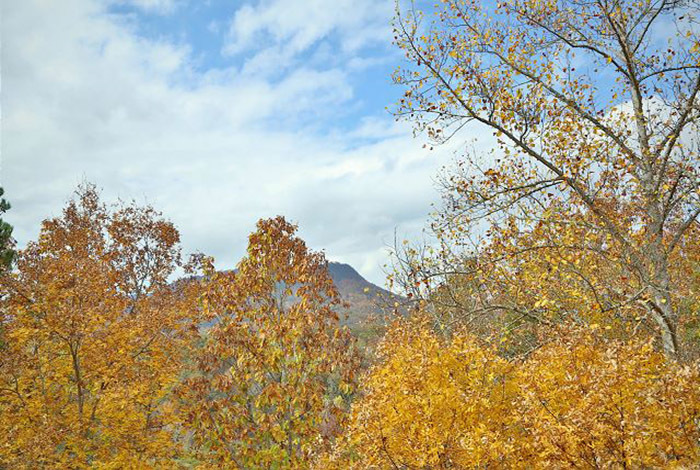 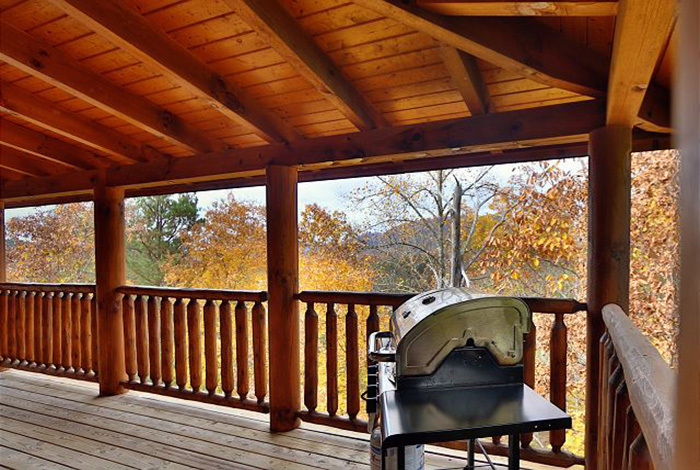 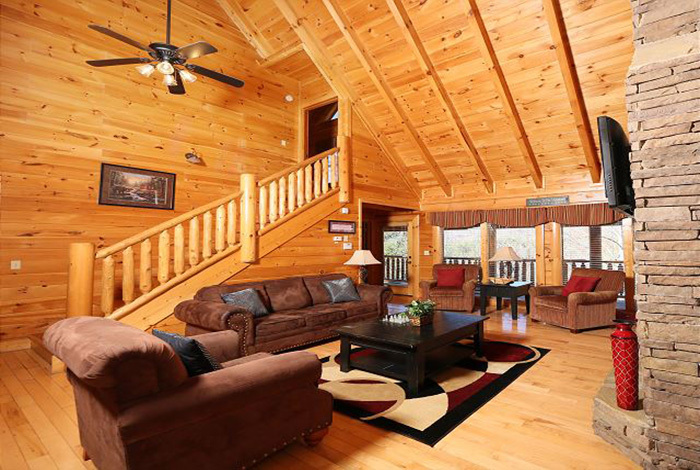 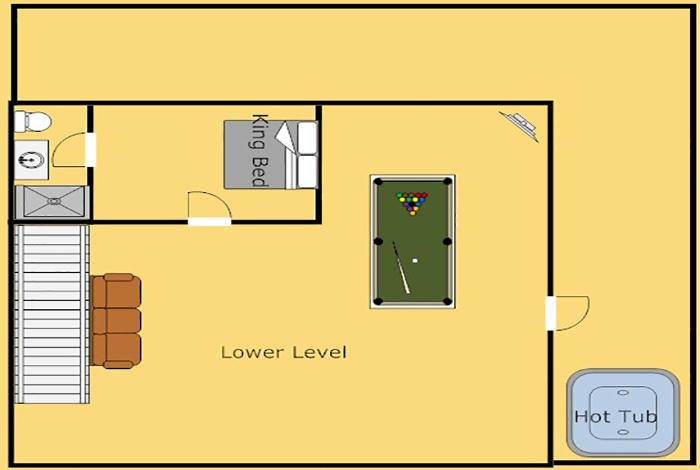 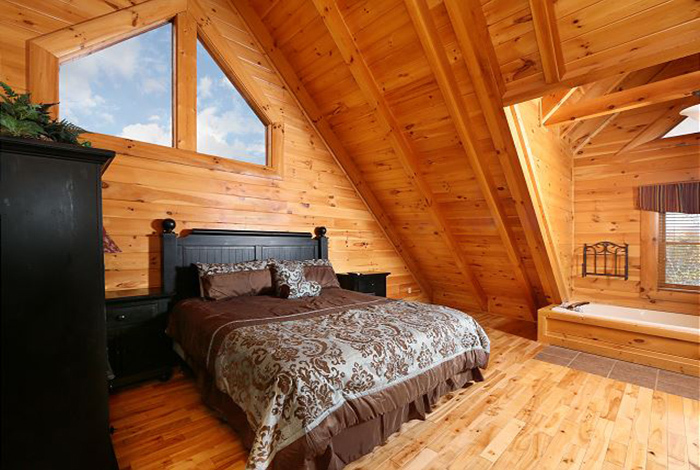 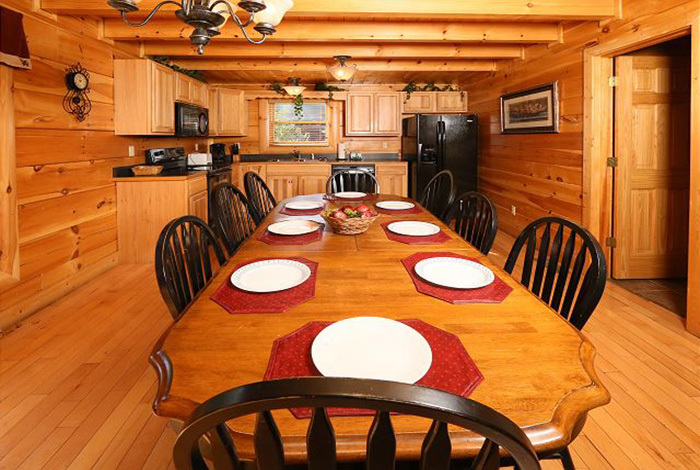 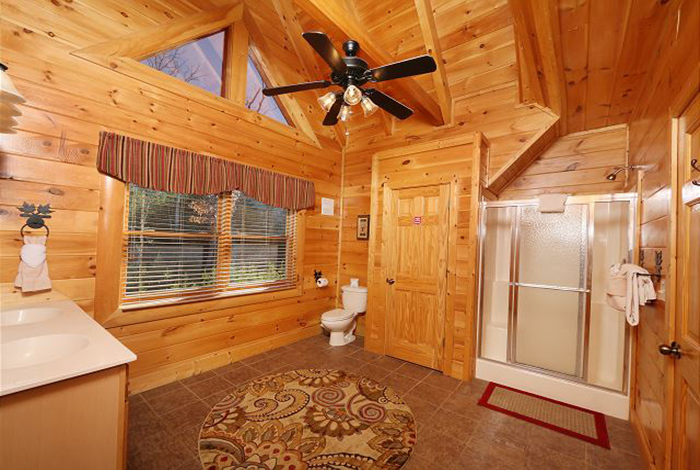 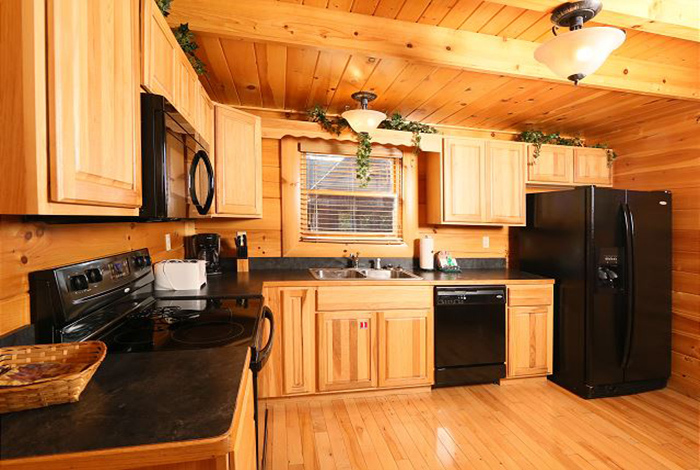 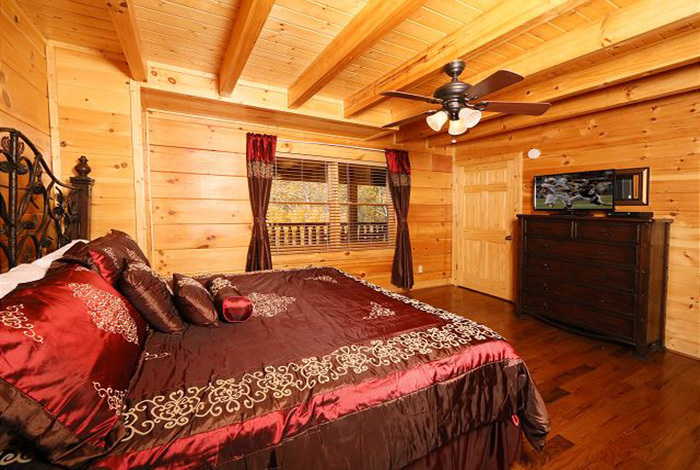 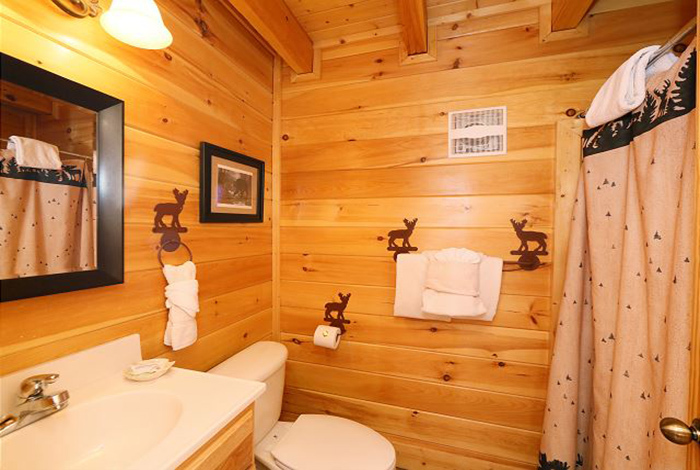 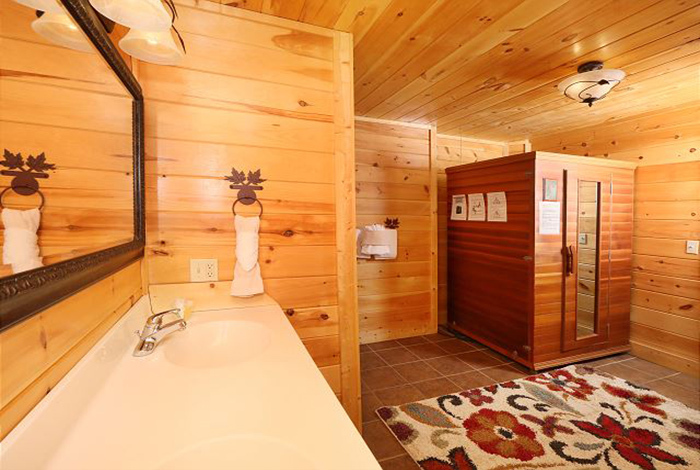 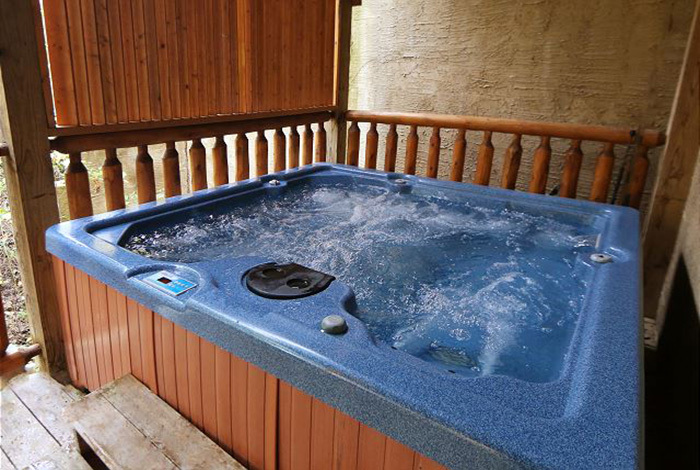 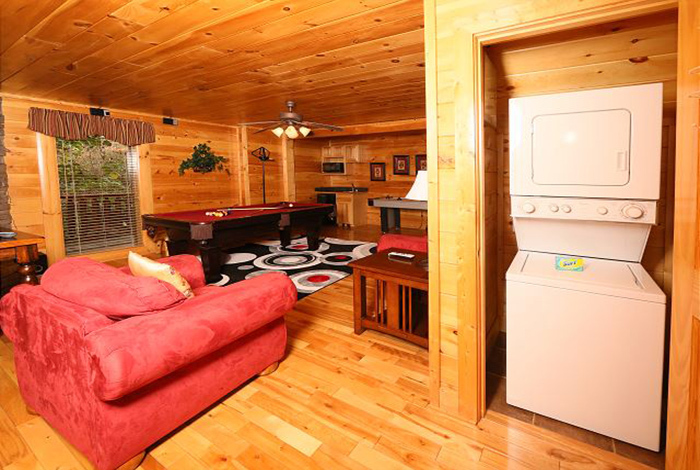 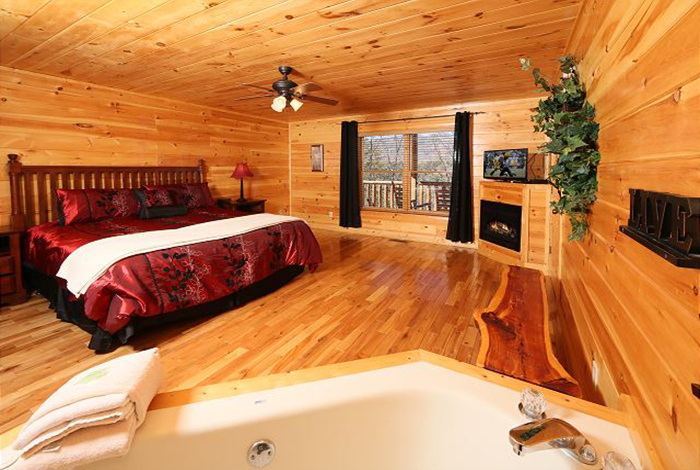 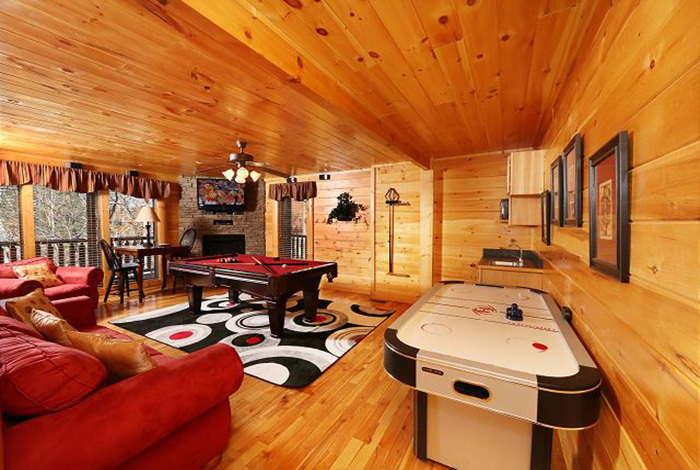 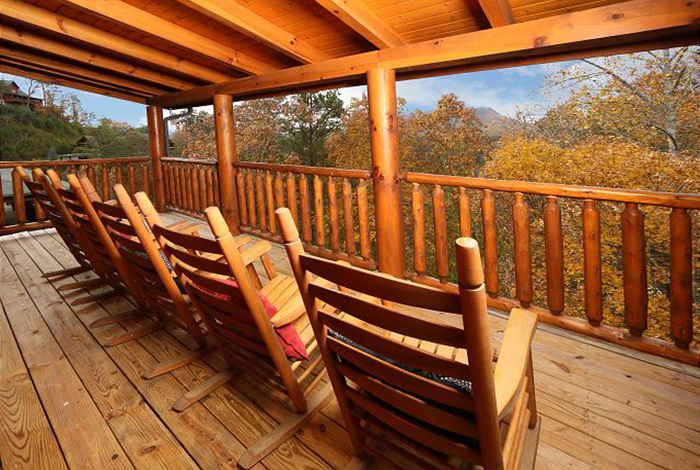 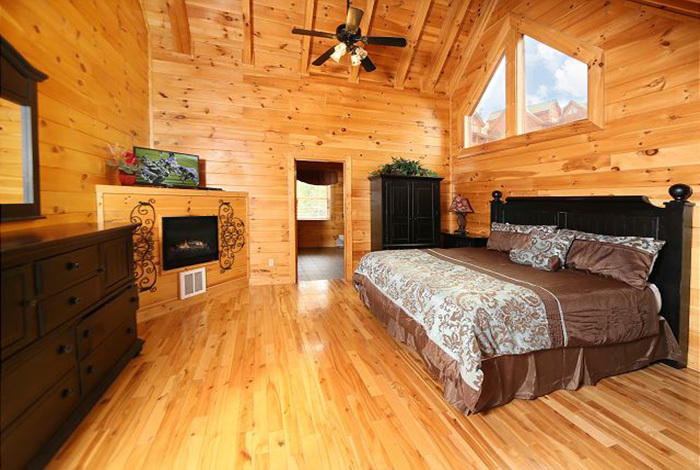 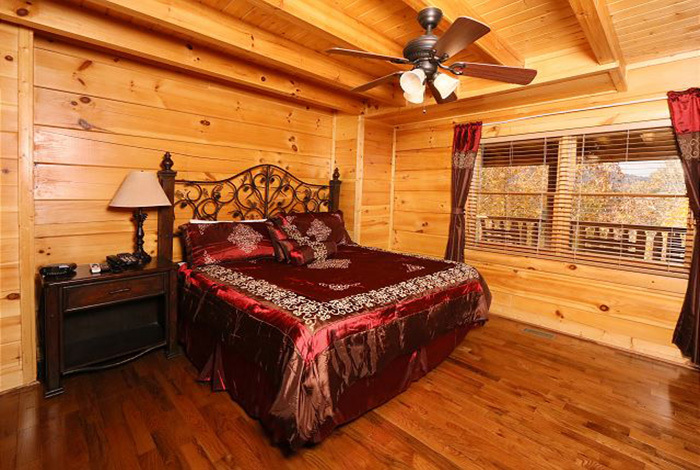 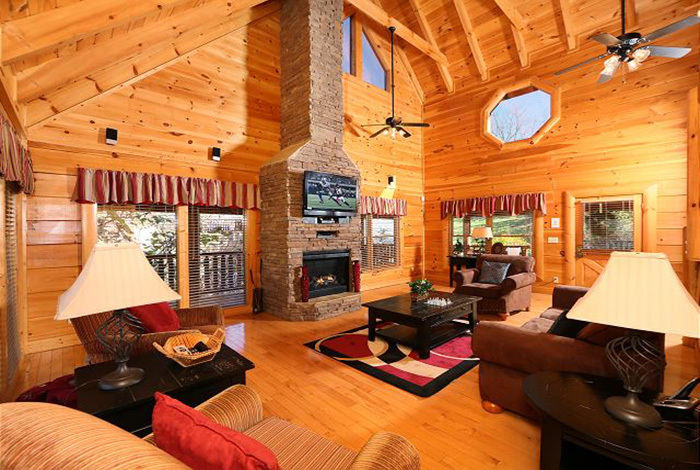 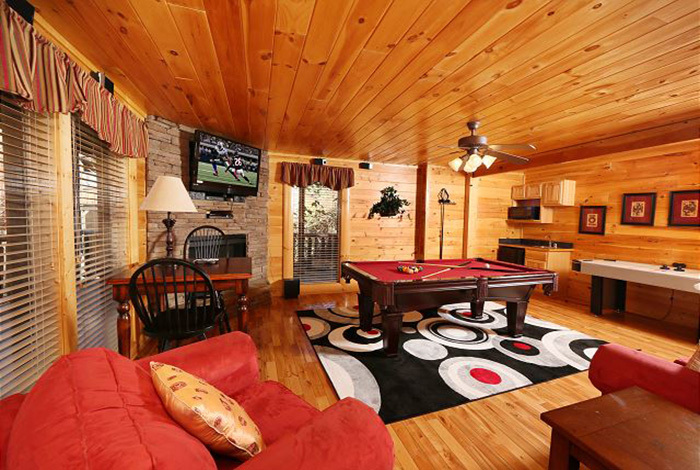 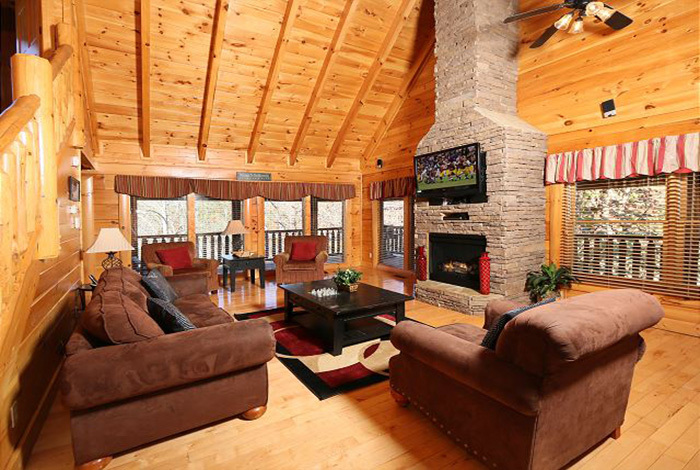 Trinity is the perfect Pigeon Forge cabin to enjoy that much needed Smoky Mountain getaway! 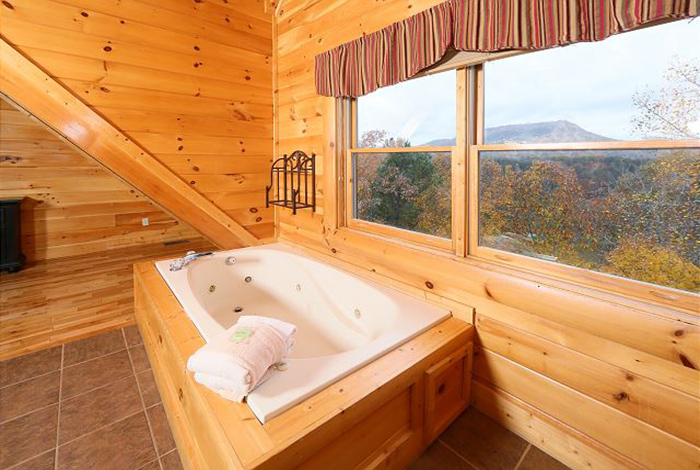 This 3 bedroom 5 bathroom Pigeon Forge cabin rental is the perfect location for you to enjoy all the thing you had planned for you vacation! 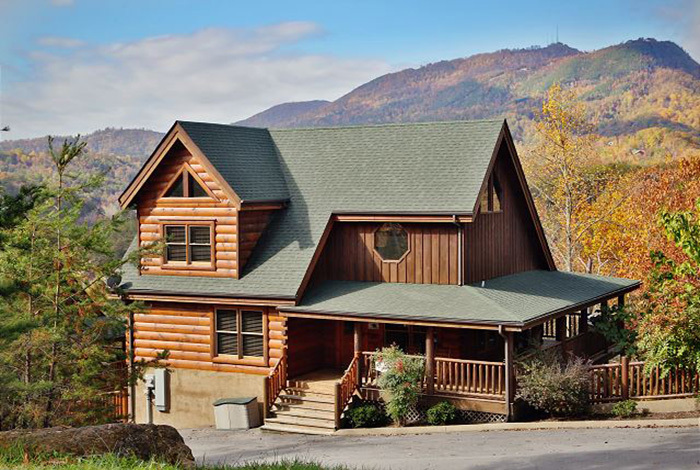 Only seconds from downtown Pigeon Forge and only minutes away from Gatlinburg, Trinity allows you to spend your day enjoying the vast amount of shopping, restaurants and attractions without a long commute. 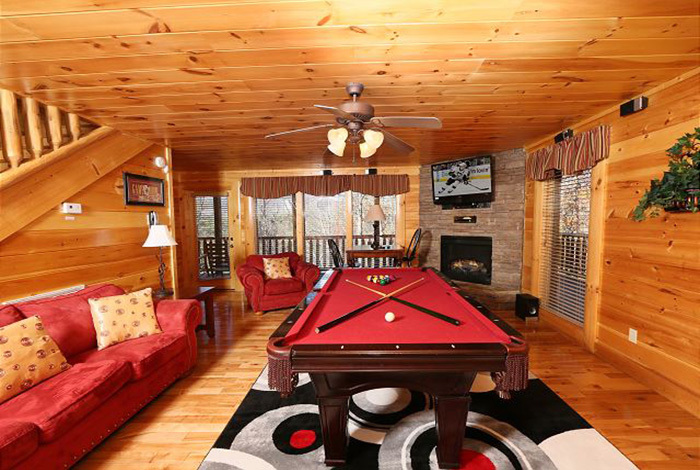 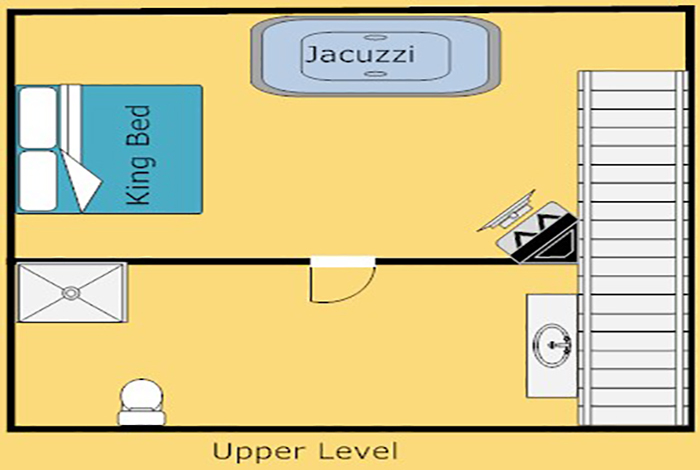 Play a family friendly game of pool, and don’t forget to take time to unwind in your private hot tub. 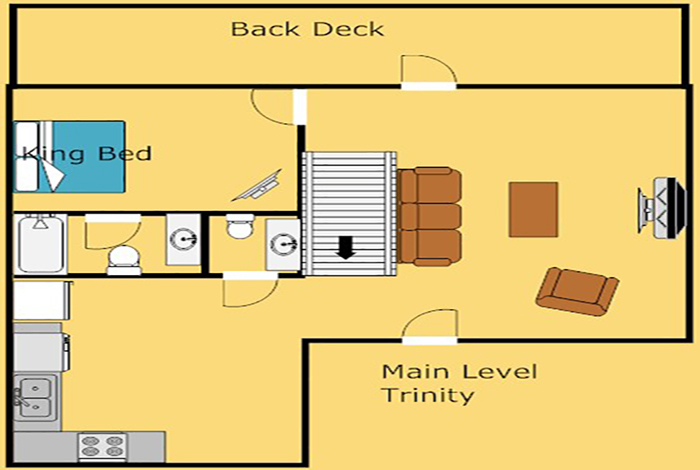 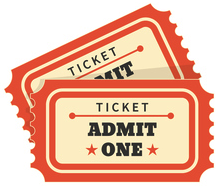 No matter what brings you to town, Trinity will have you looking for a reason to keep coming back!